Hey, everyone. 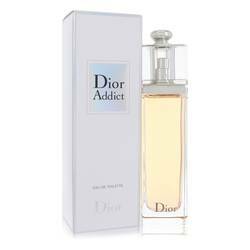 It's Sarah, and today I'll be reviewing Dior Addict by Christian Dior. Originally released in 2002, this perfume was reformulated in 2012 and again in 2014. It's powerfully intoxicating and graciously feminine. Some of the notes include sambac jasmine absolute, bourbon vanilla, mandarin leaf, and orange blossom. 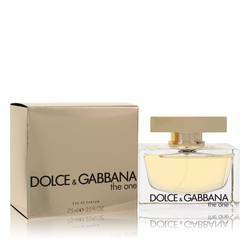 I think this makes a great signature scent you can wear all year long. All right, everyone. Thanks for watching. Remember, if you want to see more reviews on your favorite products, subscribe to our YouTube channel, and be sure to check us out on Instagram, Facebook, and Twitter. 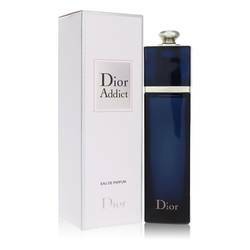 Dior Addict Perfume by Christian Dior, From Christian Dior comes Dior Addict, a sensual oriental fragrance for women . Tropical mandarin leaf is tempered with soft, juicy blackberry in the top notes. 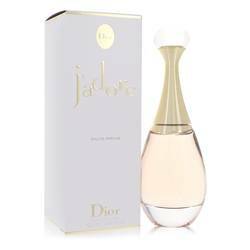 White floral middle notes include orange blossom, night-blooming cereus, and jasmine, colored with a hint of rose. Base notes blend bittersweet tonka bean with milky sandalwood and sweet vanilla, creating a rich, creamy effect. Swiss perfumer Thierry Wasser worked at Givaudan and Firmenich before Read More Read More being named the Guerlain in-house perfumer in 2008--a position which, until that time, had only been held by Guerlain family members. 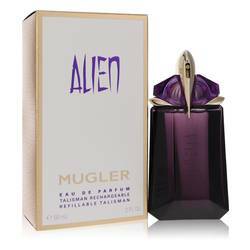 Prior to entering the field of perfumery, he studied as a botanist. 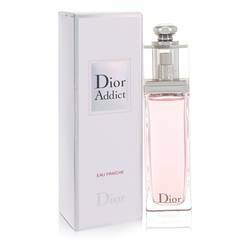 He created Dior Addict for the house of Dior in 2002. 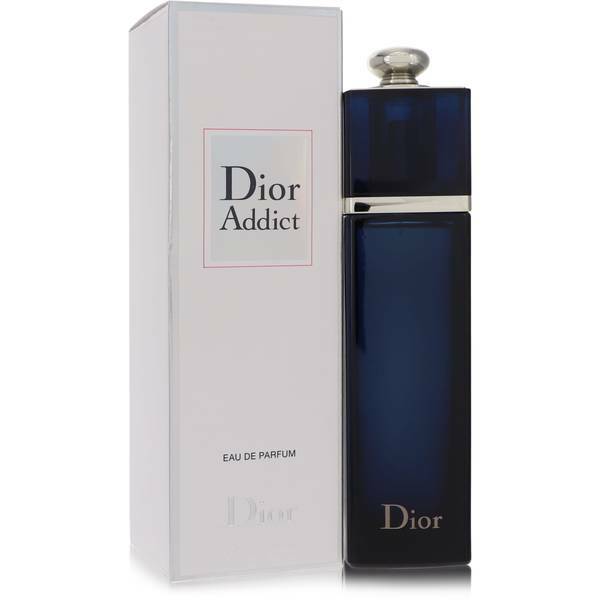 There is nothing shy or subtle about this long-lasting fragrance; with its heavy sillage, it is best worn at night. Its bold floral notes bring warmth and light to chilly evenings, so it is good for the fall and even better for winter. All products are original, authentic name brands. We do not sell knockoffs or imitations.